A report on the Friends’ visit to two art-filled Cotswolds gems…. 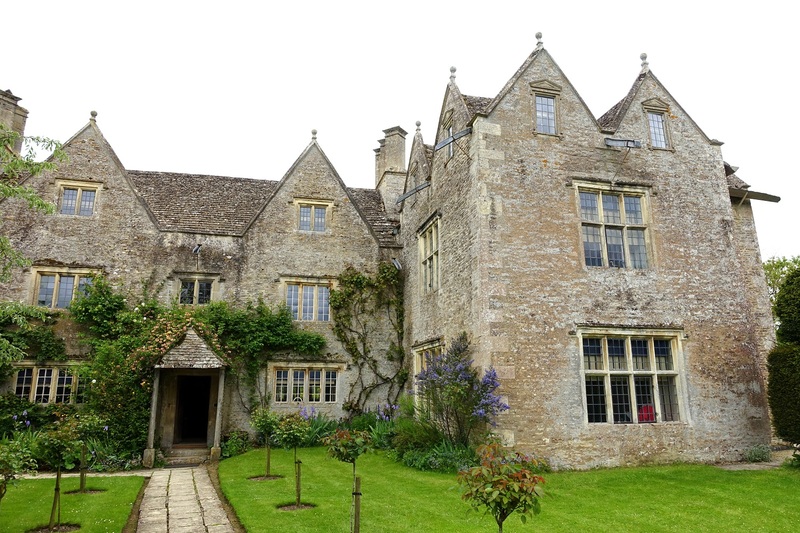 On 19th September a coach of over 40 people visited Kelmscott Manor and Buscot House and Park. Kelmscott Manor is near Lechlade, on the Gloucestershire/ Oxfordshire border. It is a grade 1 listed Tudor farmhouse and was the summer home of William Morris from 1871 until his death in 1896. It contains an outstanding collection of the works and possessions of Morris, his family and associates (Burne-Jones, Benson, Rosetti and Webb amongst them) including furniture, original textiles, pictures, carpets, ceramics and metalwork. Kelmscott Manor is very unique and people were bowled over by the treasures seen. The local church nearby contains remnants of medieval wall paintings, including one of Adam and Eve’s expulsion from paradise; William Morris is buried in the churchyard. Near the church a craft fair was being held that day and many people also visited and enjoyed this. We also visited Buscot House and Park in Oxfordshire which is a superb late 18th century house surrounded by exceptional grounds and gardens. The house contains the wonderful Faringdon Collection which includes paintings by Rembrandt, Reynolds, van Dyck and Murillo, together with a small but important collection of drawings. 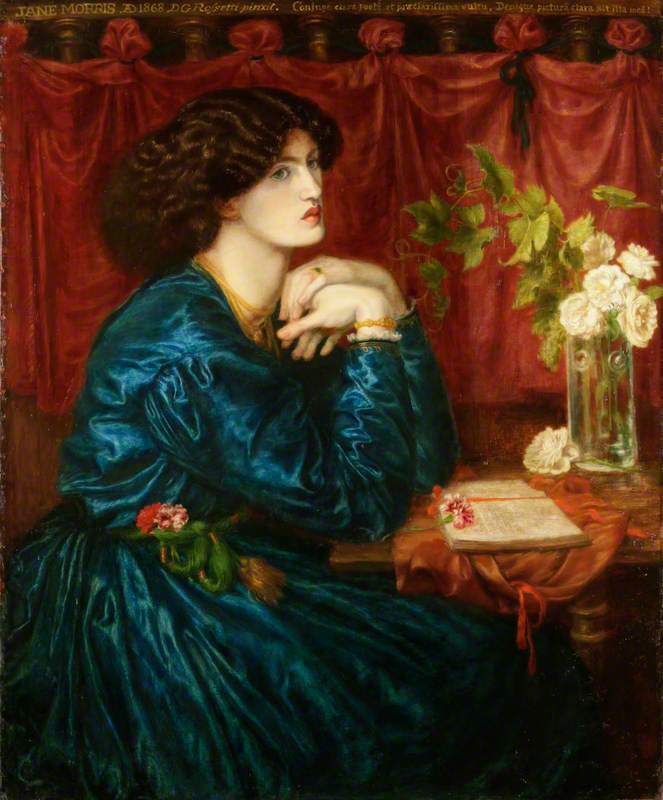 British art, especially of the nineteenth and twentieth centuries, is particularly well represented in the Collection, with some outstanding works by the Pre-Raphaelite artists Burne-Jones and Rossetti. Graham Sutherland is amongst the 20th Century artists represented.